SKU: GP-C. Categories: Dead Sea Range, Gift Packs - SALE, Rejuvenation Creams & Moisturisers, SALE ITEMS, Serums & Intensive Treatments. 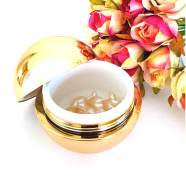 An especially active cream to nurture and moisturise the skin. Acts as a “first aid” for tired or dry skin in need of revival. Light in texture and quickly absorbed. Containing a high concentration of min-capsules that dissolve slowly on the skin, eliminating signs of ageing and tiredness. A nutritional cream providing maximum protection from influences and producing an immediate improvement in the appearance of the skin. 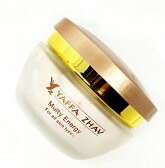 With a high concentration of Vitamin C to encourage renewal of collagen. An exceptionally effective formula enriched with moisturizing additives, Olive Oil, Wheat Germ, Vitamin E, Dead Sea minerals and a variety of soothing elements. A therapeutic serum to combat the effects of time. 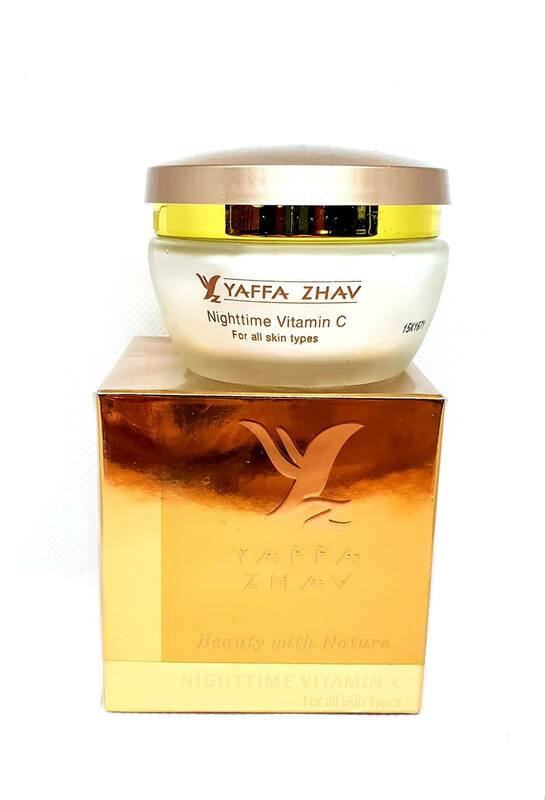 Contains an exceptionally high concentration of Vitamin C to promote the renewal of collagen in the skin. 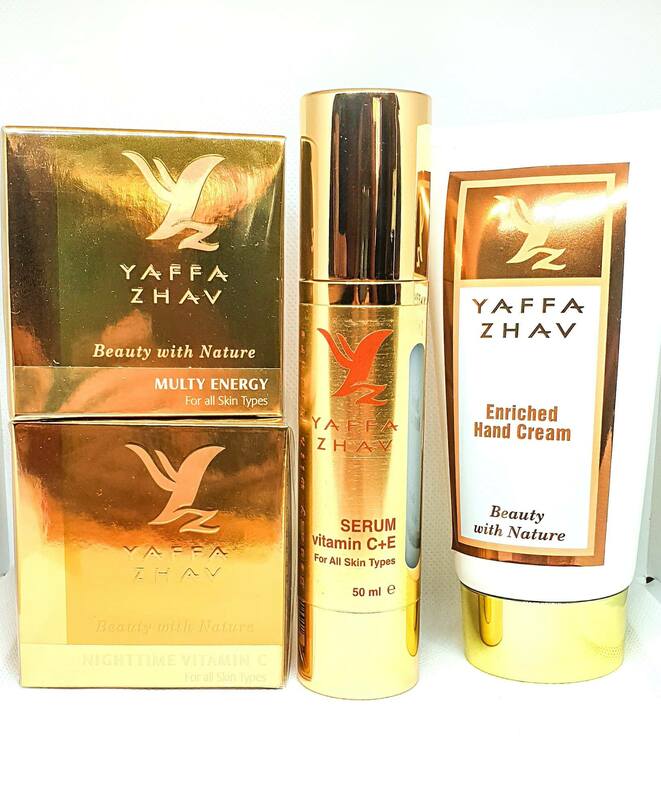 Quickly absorbed, it provides maximum protection from the harmful effects of the environment, and instantly enhances the appearance of the skin. Especially effective formula enriched with Vitamins E and F for protection against free radicals, also containing soothing ingredients and a combination of seaweed and zinc to stabilize skin texture. Contains sun screen. A highly protective and moisturizing hand cream. 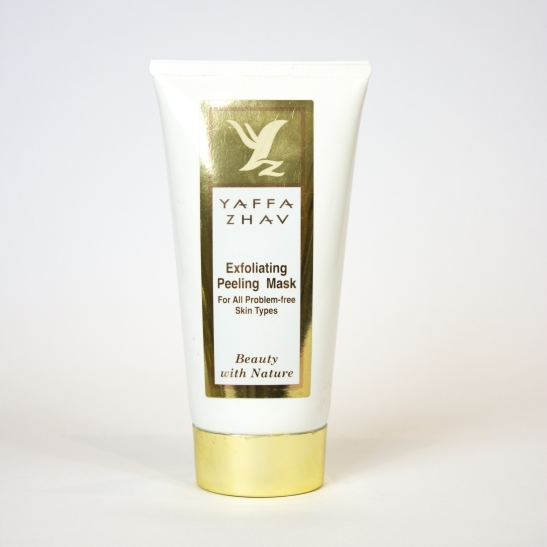 Enriched with Dead Sea Minerals, Shea Butter, Olive Oil and Aloe Vera extract. Leaves the skin soft and smooth for hours. Parabens free!